Membership is available for all people with a temporary or permanent disability, and family members, carers and volunteer helpers may join as Associate Members. 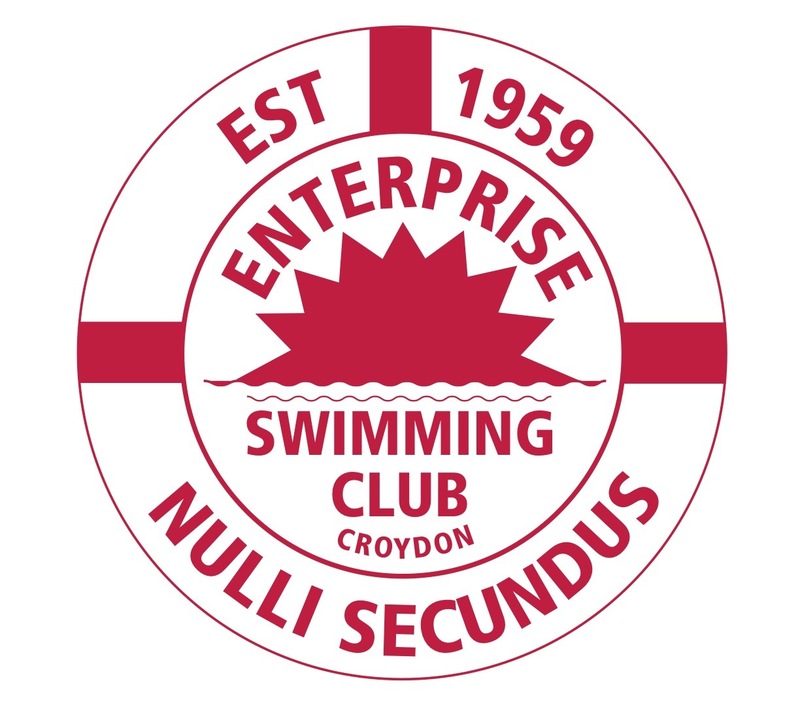 We cater for all standards of swimmers and for all ages. As a general rule, we believe that no disability should be a barrier to learning to swim and every request to join is treated equally. We do, however, require a form to be completed and signed by a Medical Advisor who knows the prospective member which confirms that he/she agrees to the person being allowed to swim. This is a requirement of our insurance. Helpers and instructors are asked to become Associate Members so that all are covered by insurance. 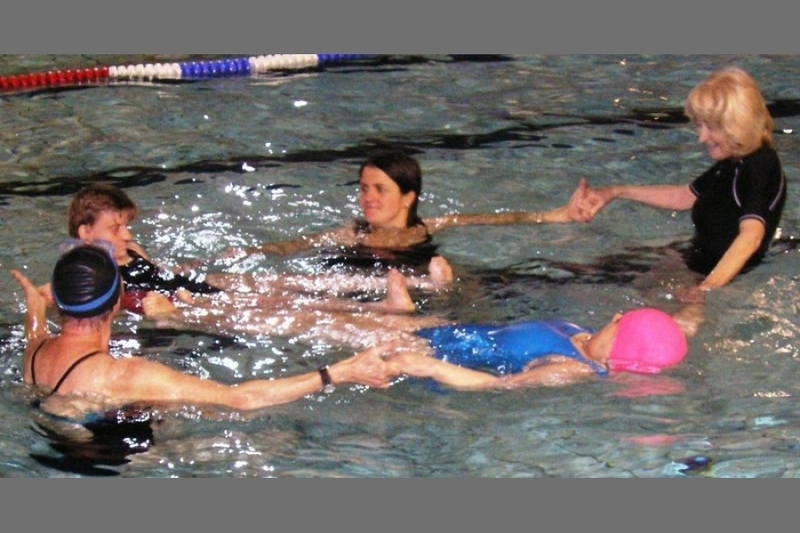 ​To be downloaded and completed for those with disabilities to become full members of the swimming club. ​​This is the associate member form for those without disabilities who are supporting a member or undertaking a volunteering role. ​​The rules of the club. These should be read before completing a membership form and all members are expected to abide by these rules.